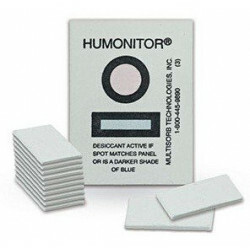 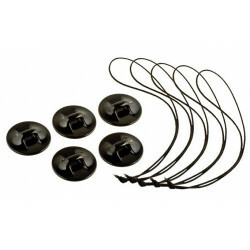 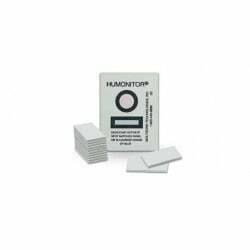 Anti-fog interts, 12pcs included, Vacuum Sealing. 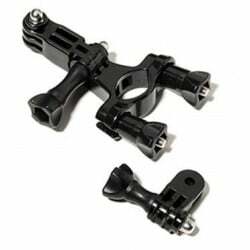 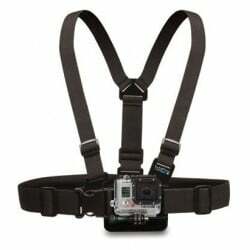 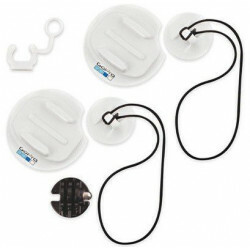 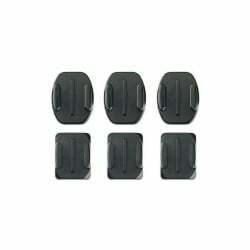 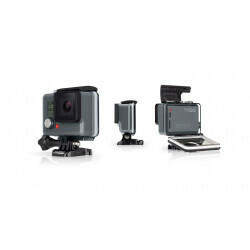 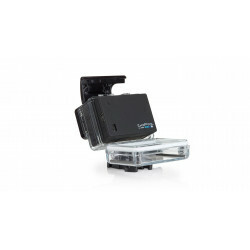 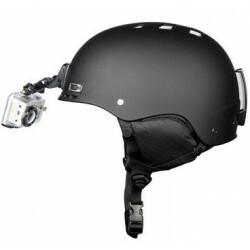 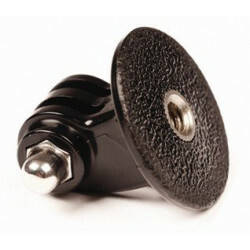 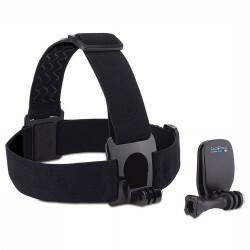 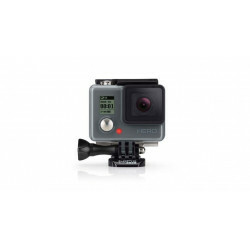 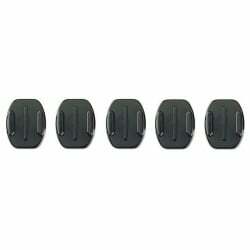 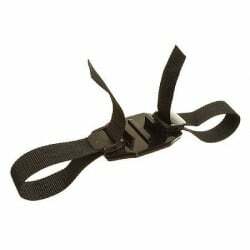 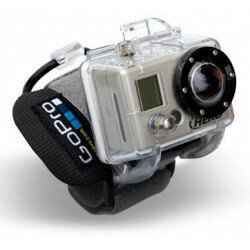 Reusable, for GoPro Hero3+/3/2/1 and other sport cameras. 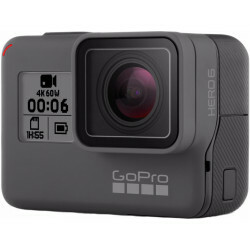 Integrated into a rugged, waterproof housing, HERO features high-quality 1080p30 and 720p60 video and 5MP photos. 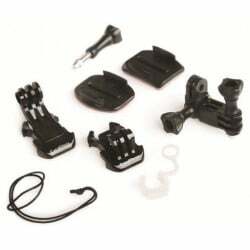 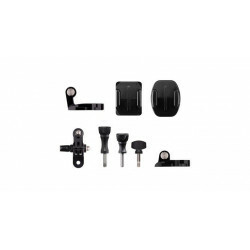 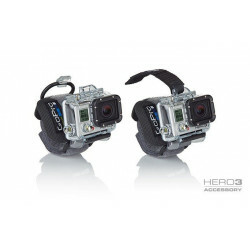 GoPro Dual Pack Tripod Mounts? 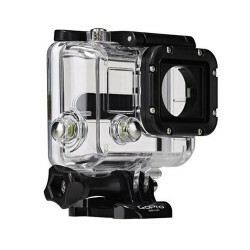 perfect for activities like surfing, snorkeling, climbing and skiing. 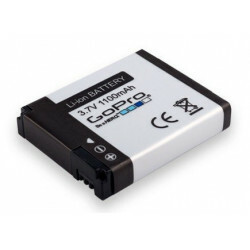 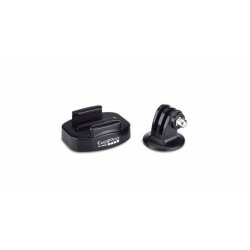 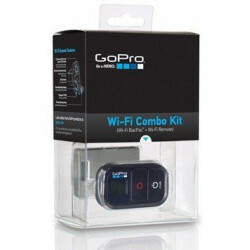 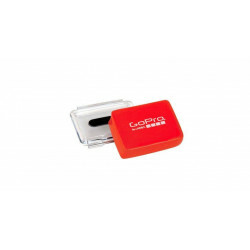 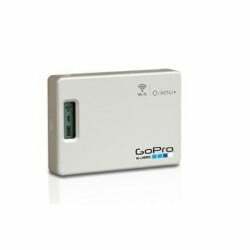 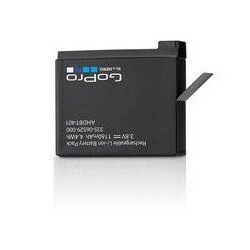 De GoPro HD Hero is NIET compatible met de GoPro Wi-Fi BacPac. 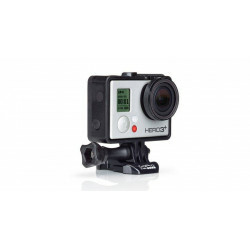 Alleen compatible met de HD Hero 2!